TOKYO – May 25, 2017 – Toylogic Inc., a prominent game developer based in Tokyo, has today announced the commencement of its biggest initiative yet – the World Alliance Mode for the studio’s popular online action-battle game, Happy Wars. For two weeks, from May 25 through June 7, Toylogic’s exciting new game mode will allow “Happy Warriors” to engage in intense 15-person team matches culminating with massive Boss battles for a chance to win big prizes. Four years in the making, World Alliance Mode is sure to entrance the existing Happy Wars player community while introducing new players to the chaotically fun and frenetically paced and wacky world of the Happy Universe. 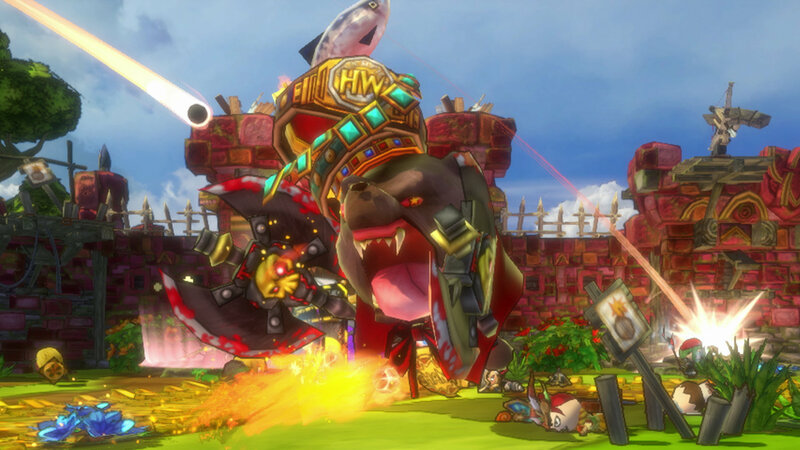 Happy Wars made its debut on Xbox 360 followed soon after by Xbox One and most recently for Windows 10. The online multiplayer action-battle game delivers wild, over-the-top melees in charming fantasy settings, stylized and comical characters, six unique classes, thousands of customization combinations and a variety of game modes including Quick Match mode, Co-op, Special Games, Player Match, Skirmish and Story Campaign. World Alliance Mode along with many other events through the years is testament to Toylogic’s commitment to the Happy Universe and its community of players. 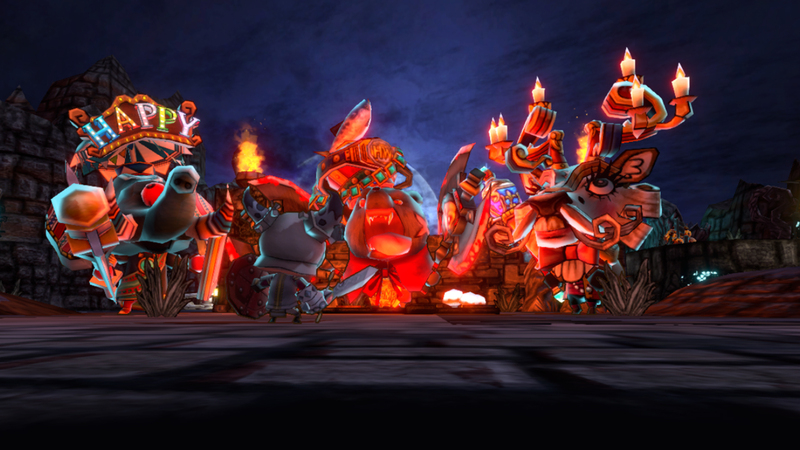 Happy Wars is available now on Xbox 360, Xbox One and for Windows 10 Gaming. 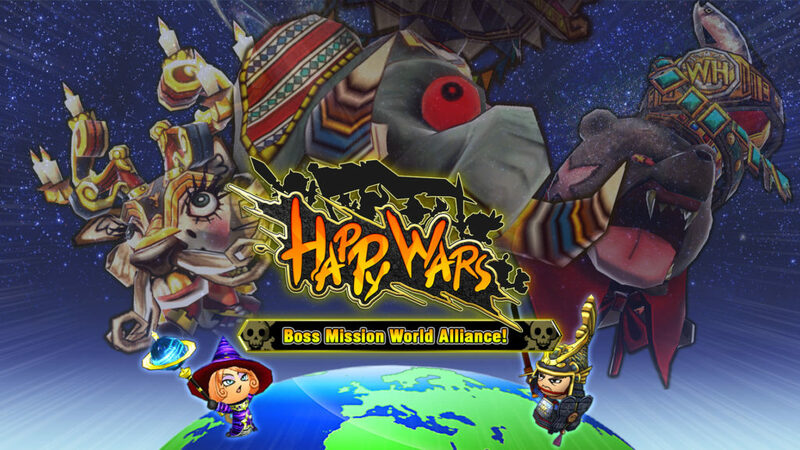 For more information about Happy Wars visit https://www.happywars.net/.